The Duckworth Lewis Method are an Irish pop group formed by Neil Hannon of The Divine Comedy and Thomas Walsh of Pugwash. The Duckworth Lewis Method is also the title of the group's first album, which was released on 3 July 2009, a few days before the start of the 2009 Ashes series. A concept album about cricket, the album has 12 tracks, one of which is an instrumental. The album was mixed and recorded in Dublin and was mastered at Abbey Road Studios. 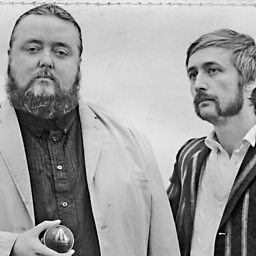 Hannon and Walsh have described their album as "a kaleidoscopic musical adventure through the beautiful and rather silly world of cricket." 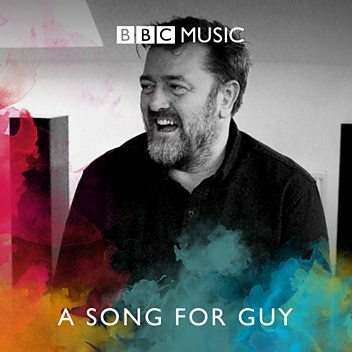 The track "Jiggery Pokery" is a comic retelling of the Ball of the Century incident involving Shane Warne and Mike Gatting, and features guest cameo performances from Phill Jupitus, Alexander Armstrong, Matt Berry and more. Berry also features on the track "Mason on the Boundary". On 9 September 2009 the band were put on hiatus. They wrote and recorded the theme song for the ESPNcricinfo video blog The Two Chucks. In April 2010 The Duckworth Lewis Method album was nominated for an Ivor Novello Award. In an interview with the BBC, Neil Hannon confirmed that he and Thomas Walsh would be working together again in the future. Mark is joined by Neil Hannon and Thomas Walsh of The Duckworth Lewis Method. 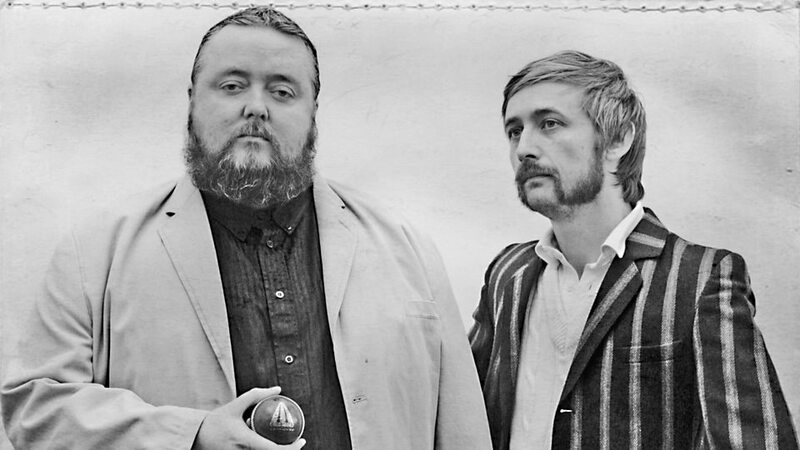 The Duckworth Lewis Method speak to Simon Mayo about their new album Sticky Wickets.